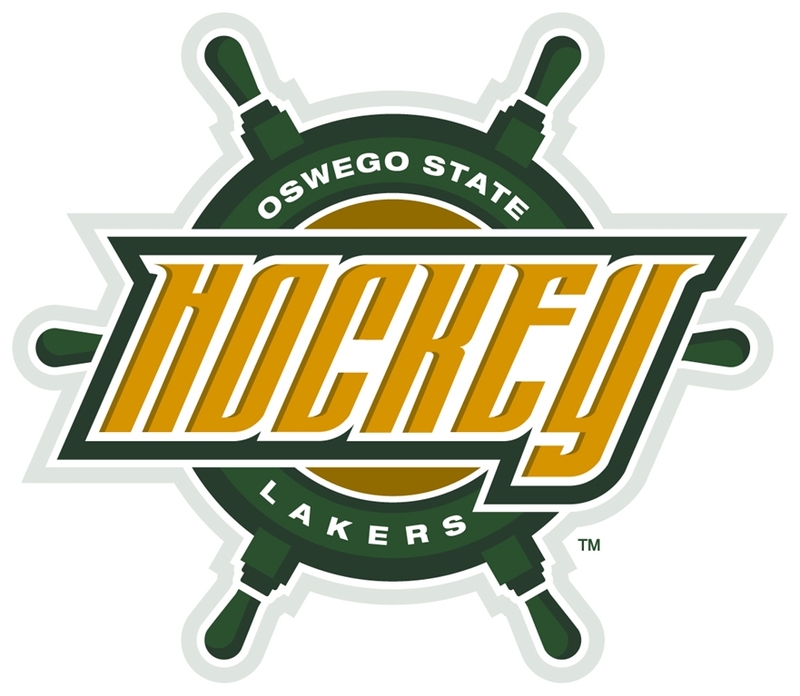 Join the Blueline Club today and feel good about supporting the team while sharing in the fun and excitement of Oswego State Laker Hockey. Membership term runs July 2018– June 2019. Advance Sale Tickets/Renewals for home games. Pride in supporting one of the top Division III programs.